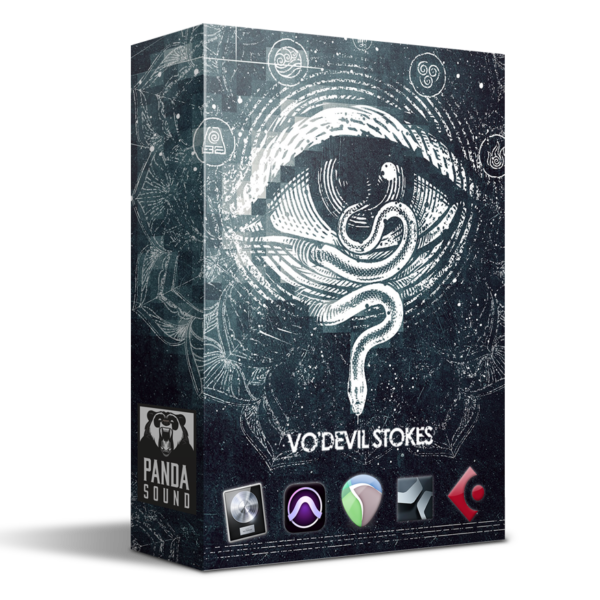 Using Vo’Devil Stokes Project Session, you’ll get to finally see all of the mixing secrets of post-harcore/alternative mixes. 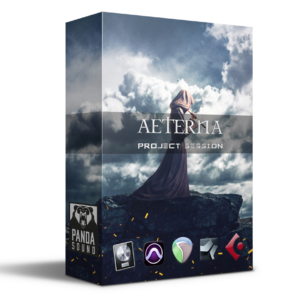 Project session opens for you settings to work with any element of your mix. 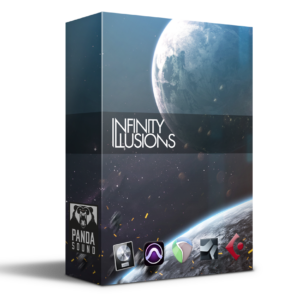 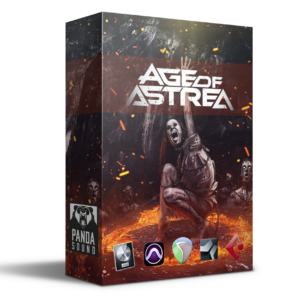 Includes fully-mixed sessions in all major DAW formats, custom drums samples, kontakt bass instrument, IR’s. 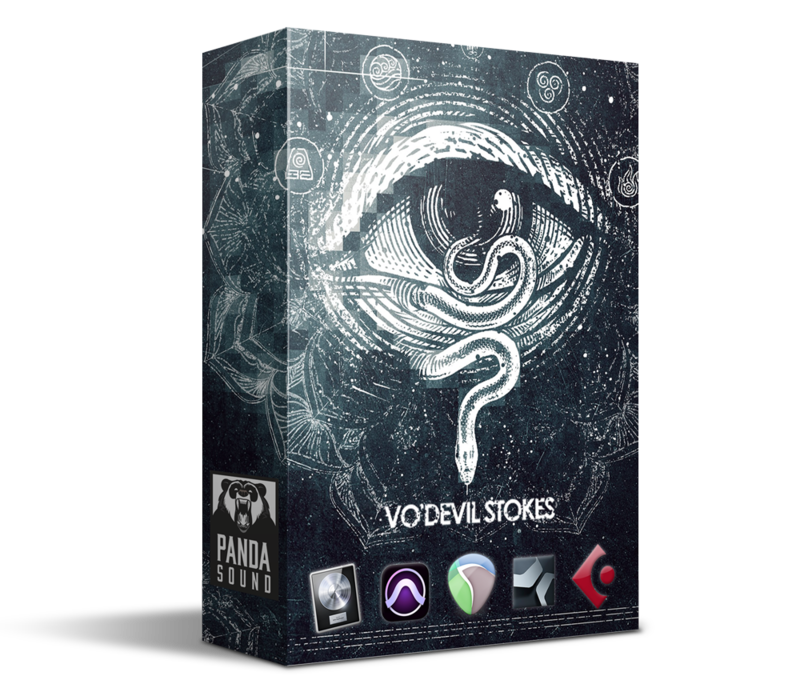 Learn how to get post-harcode sound using Vo’Devil Stokes Project Session! 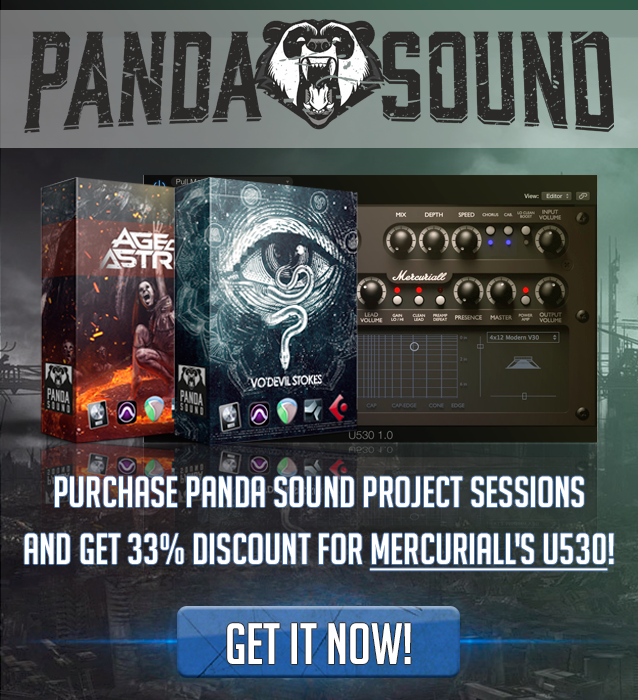 Purchase Vo’Devil Stokes project session and get a 33% discount for full version of Mercuriall’s U530.